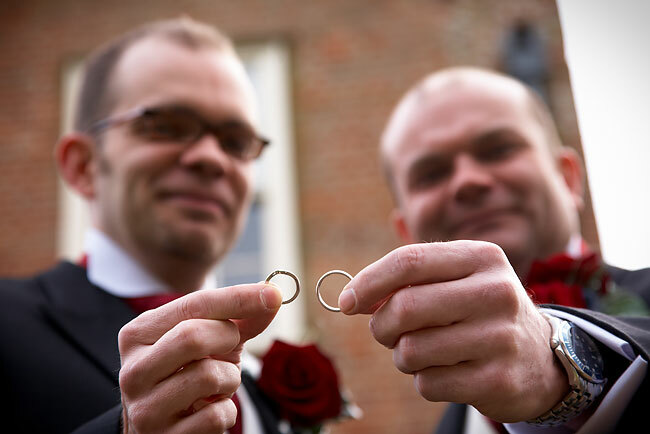 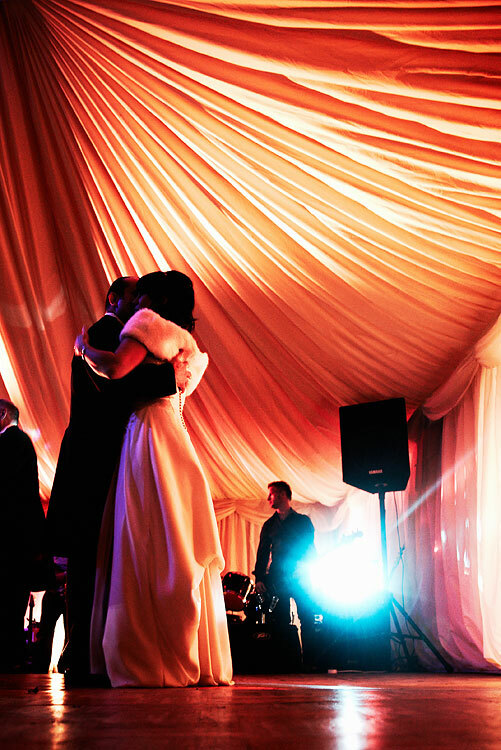 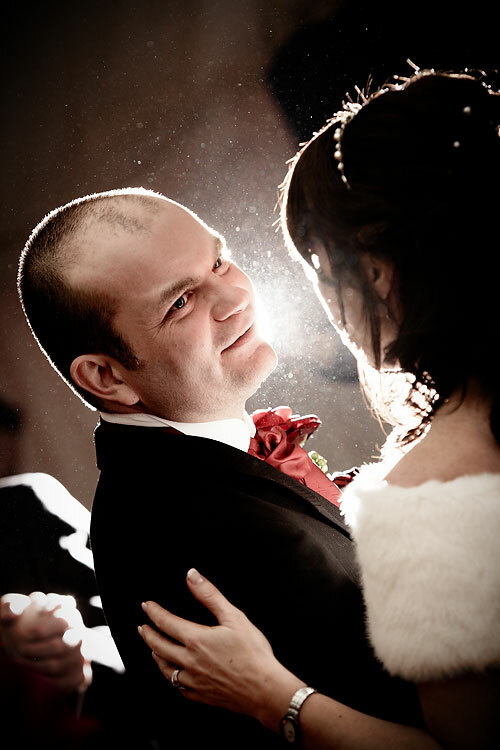 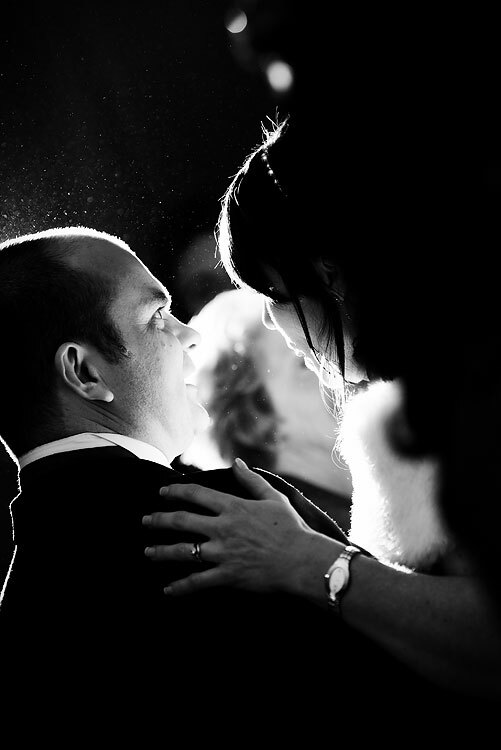 Just a few weeks ago, on 24th January 2009 I had the privilege of being the photographer at Helen Pettet and Simon Page's wedding at Yaxley Hall in Suffolk, UK. 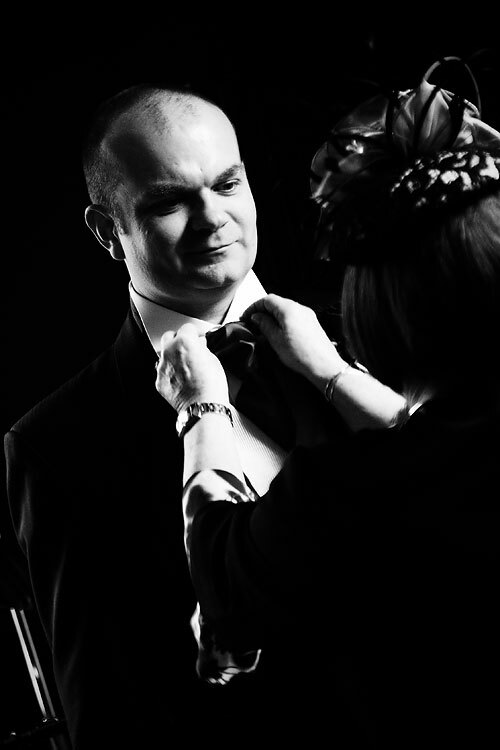 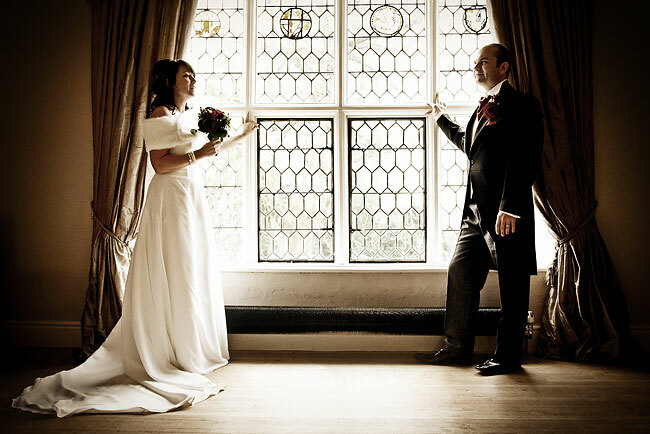 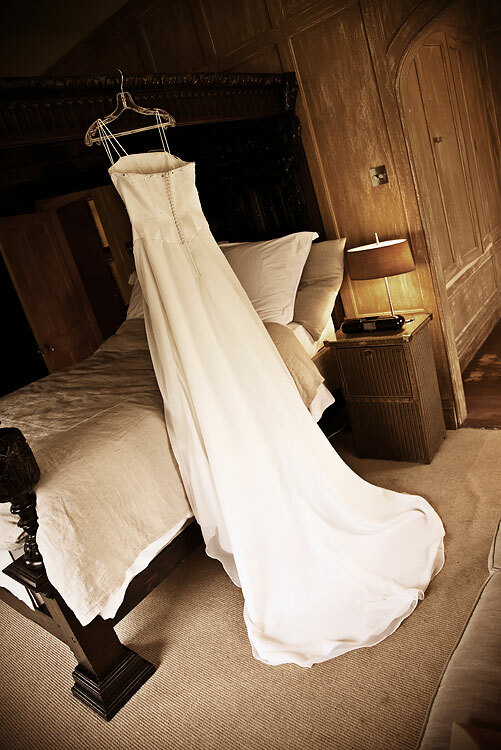 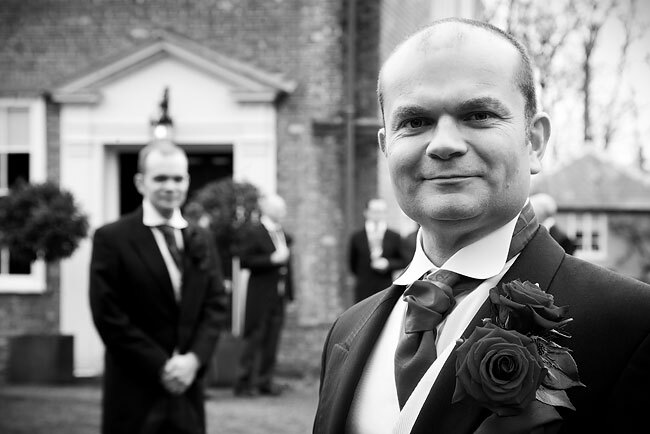 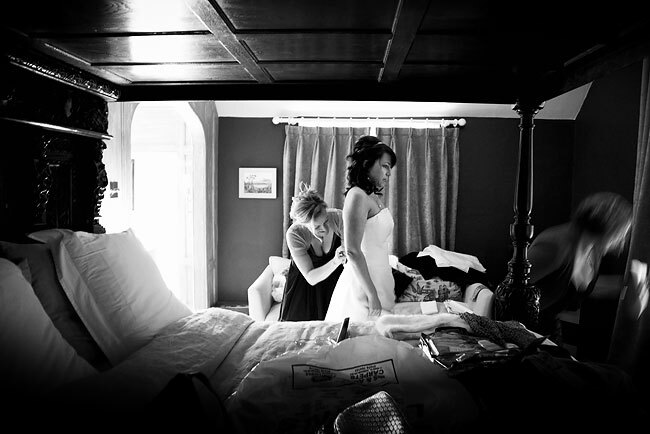 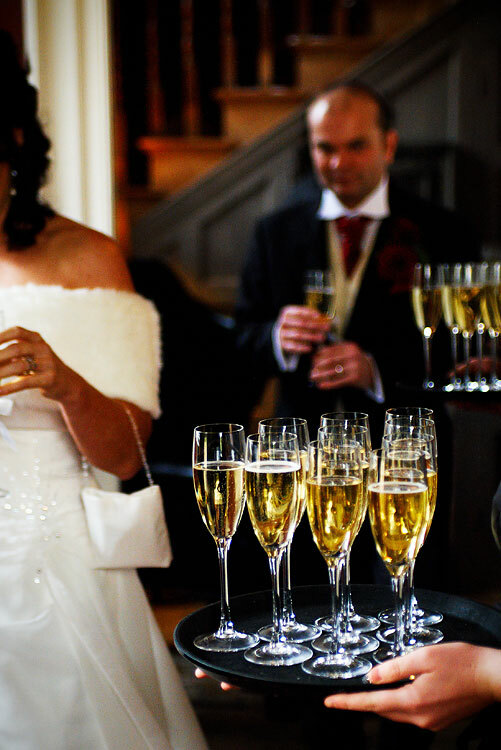 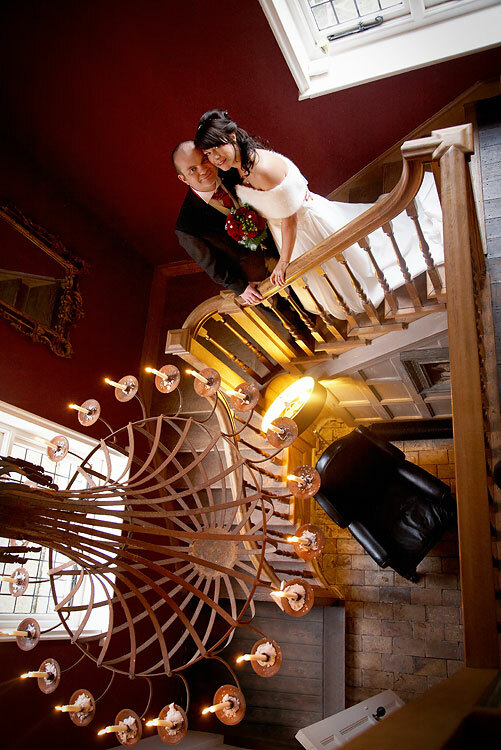 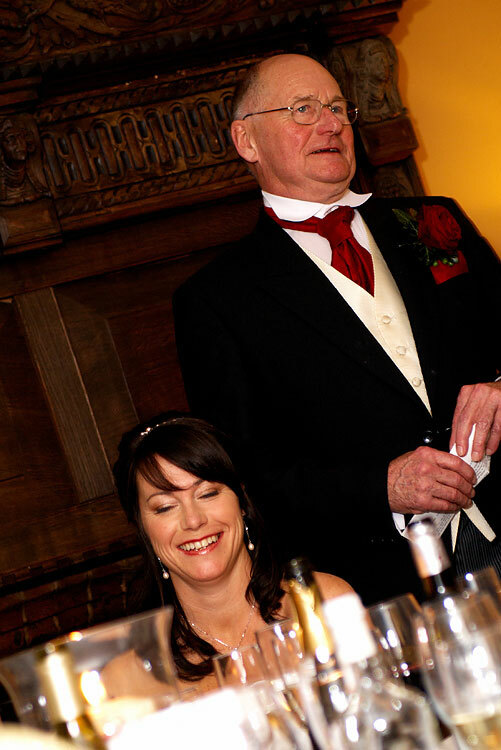 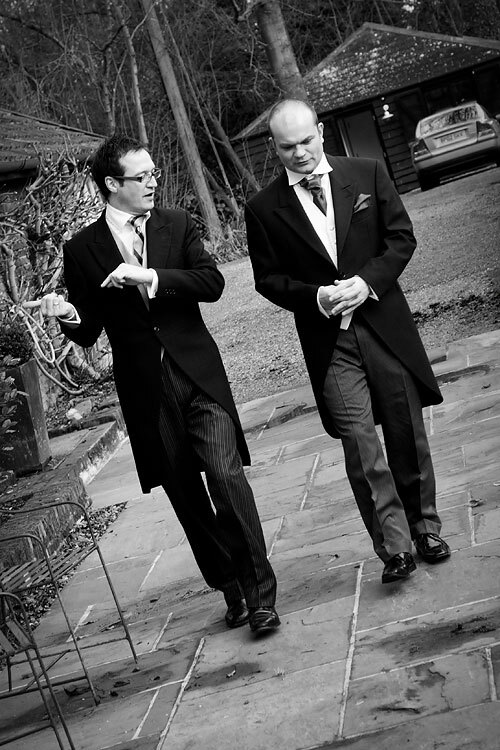 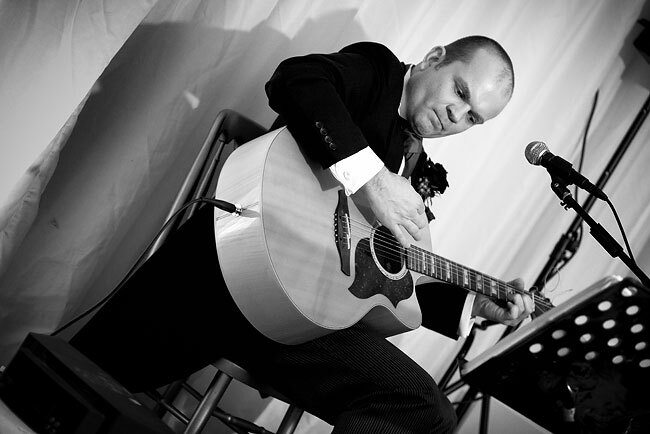 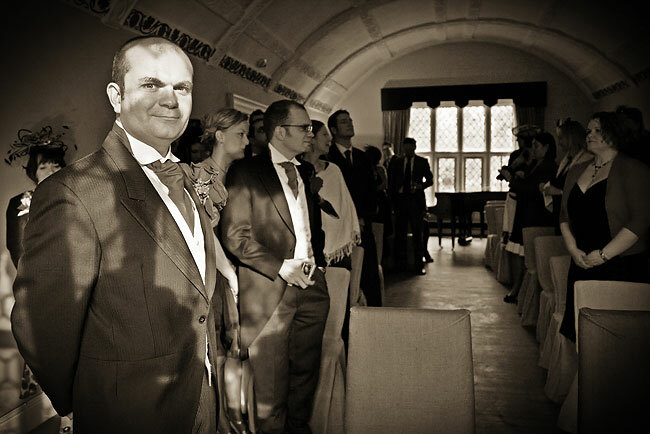 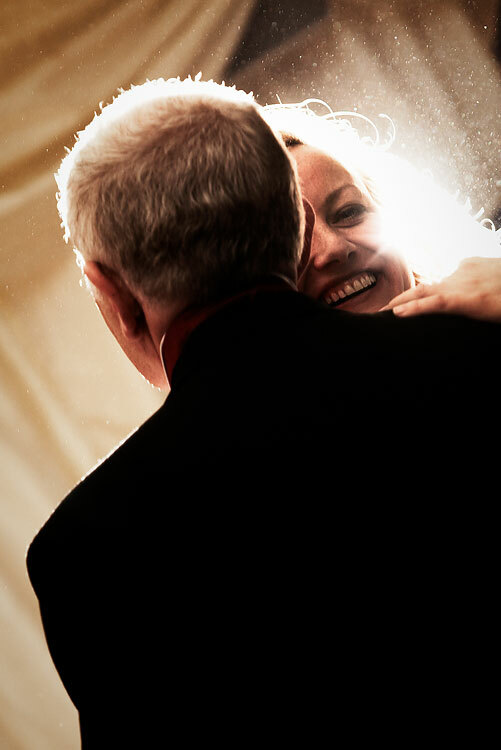 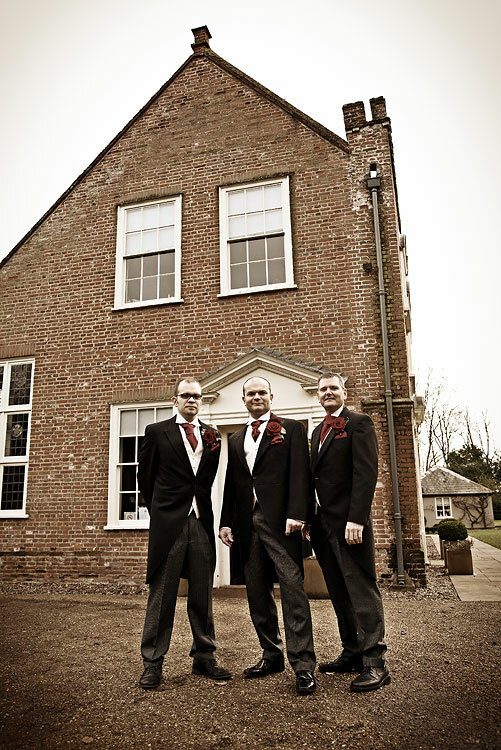 Wedding photography at Yaxley Hall was a real pleasure. 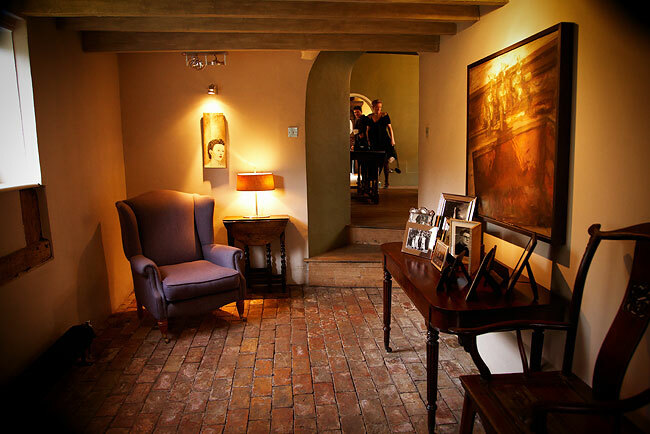 It's a gorgeous building that has been carefully restored in recent years. 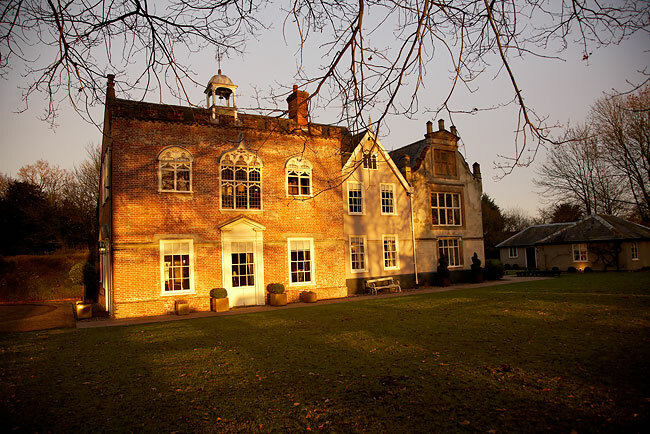 If anyone's looking for a great venue for a Suffolk wedding in the future, look no further. 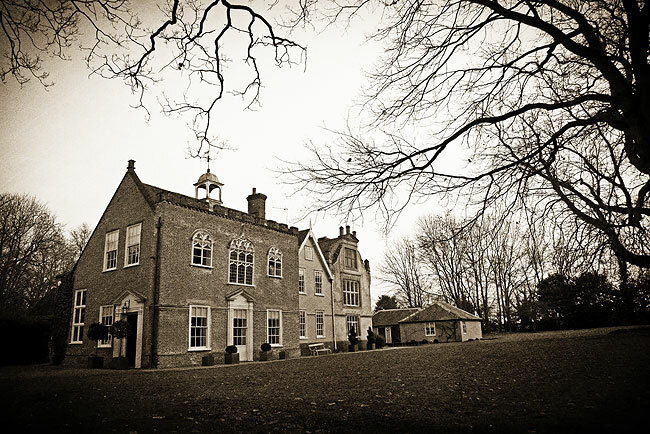 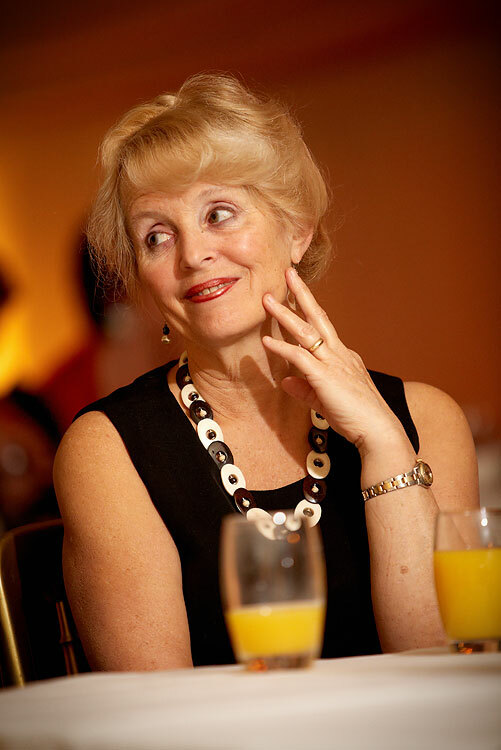 For more information about the venue, please check out the Yaxley Hall website. 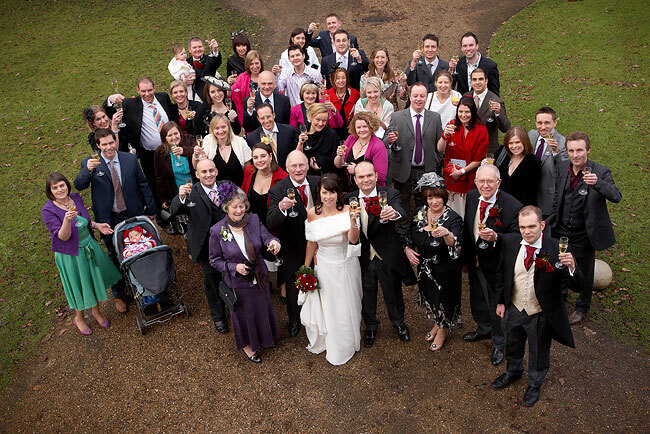 A downloadable EXE version of the slideshow of all of Simon & Helen's Yaxley Hall wedding photos is also available. 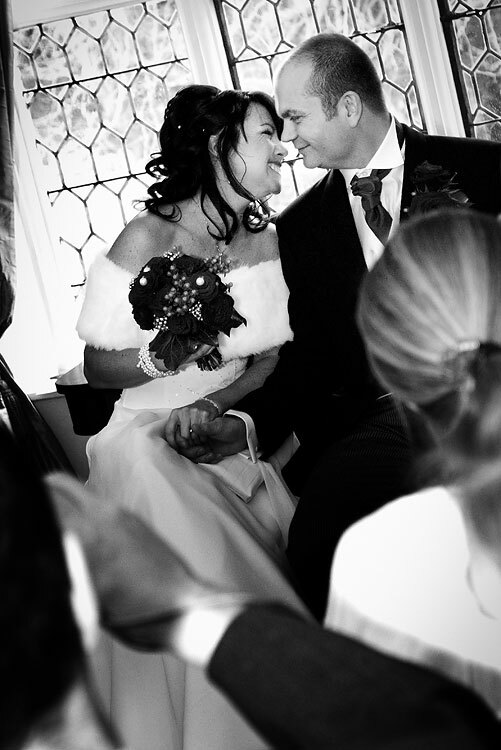 If you're interested you can watch the slideshow or order or view photos from their Yaxley Hall wedding. 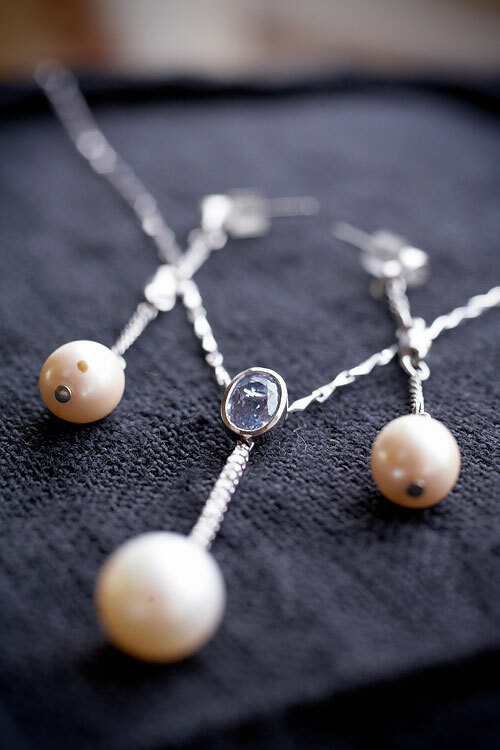 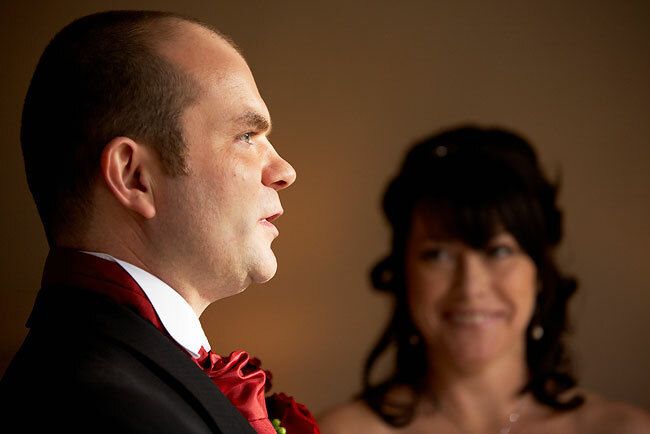 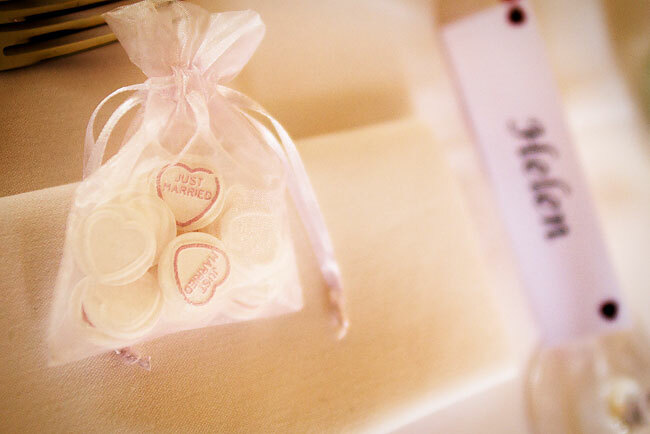 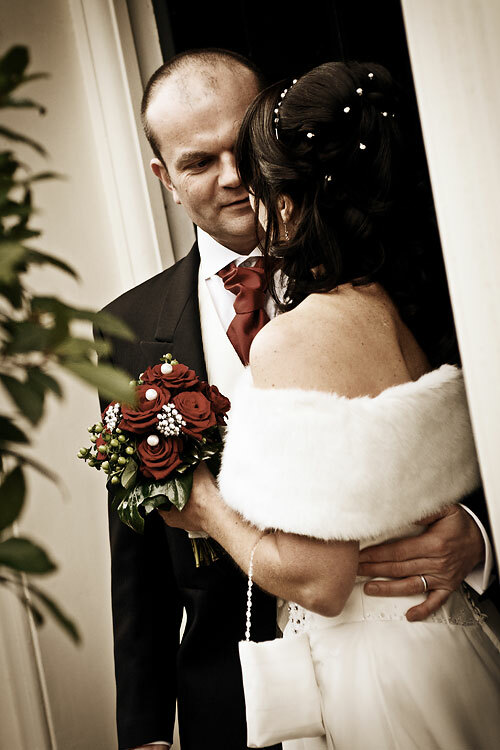 Photography from Helen and Simon's wedding is shown below. 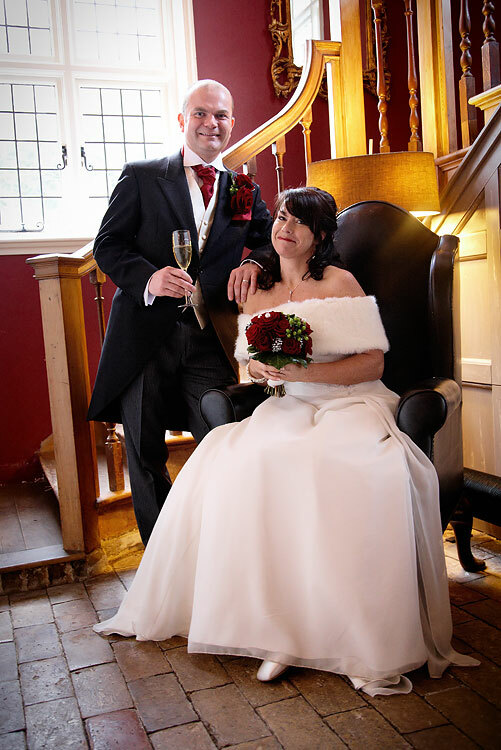 They are a fun couple, and they and their friends and family made us feel very welcome, which was great as we were able to catch some lovely formal and informal photos. 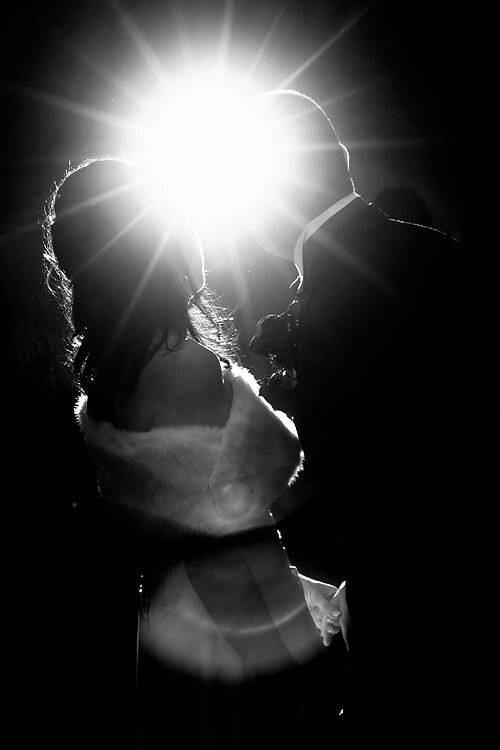 We had a lot of fun! 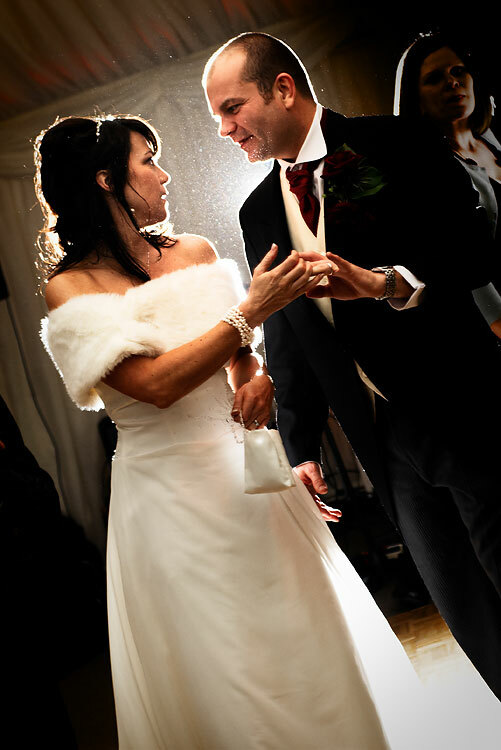 Congratulations again to Helen and Simon Page. 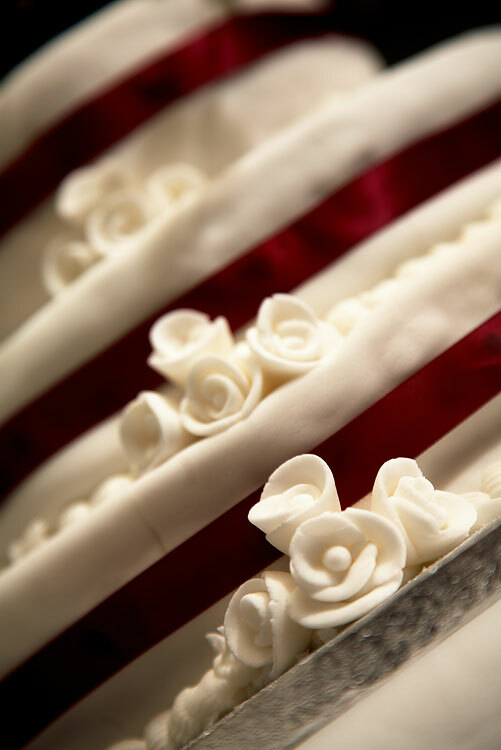 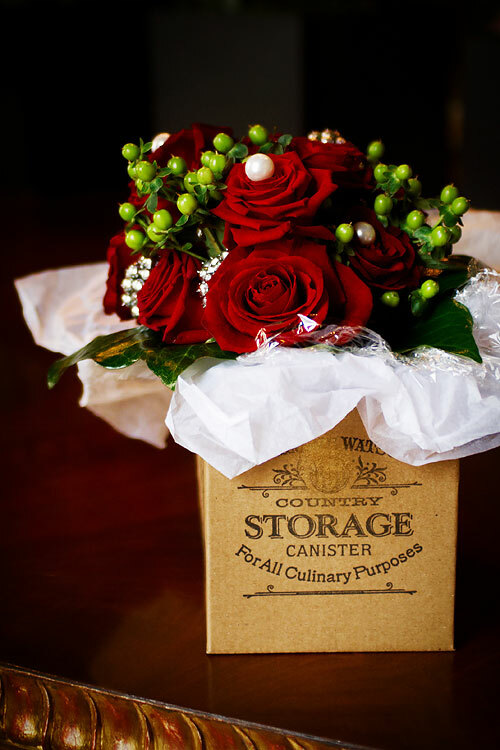 Thank you for letting us be a part of your special day.